Delivery will be within a 3-5 days of us receiving your hire agreement back, id documents (photocopy’s) & payment, we always work with our customers to reach a suitable day and time for delivery. 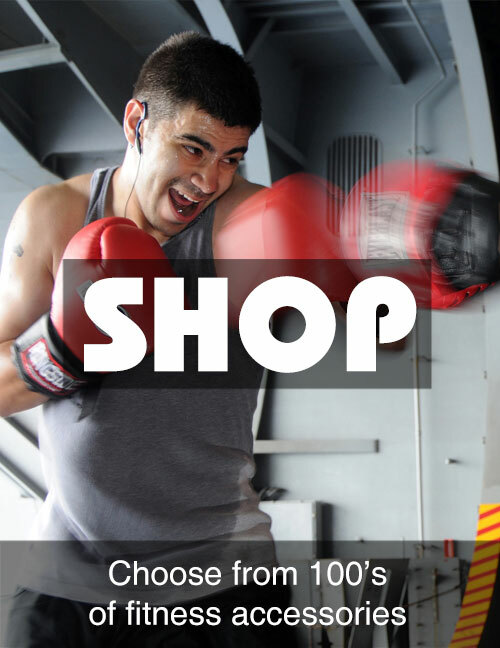 All our items are delivered directly by Fitness Store Direct. 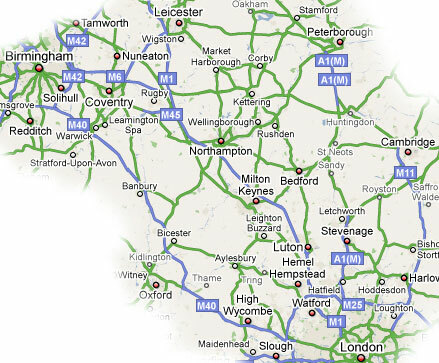 We deliver to the following areas: Bedfordshire, Birmingham, Buckinghamshire, Cambridgeshire, Coventry, Hertfordshire, High Wycombe, Leicestershire, Northamptonshire, Oxfordshire, Watford, Warwickshire and some areas in and around London. (Please call for London area). Please see our map below if we can deliver to your location. All items will come with instructions and simple assembly may be required on some equipment. We always work with our customers to reach a suitable day for delivering our hire item(s). Someone must be in to take delivery and a signature is always required on delivery. All items will be delivered in a carton, all we ask is that you KEEP THE CARTON & PACKAGING for when you return the item and pack it as it was when you received it. If you require any further information please feel free to contact Fitness Store Direct on 0798 864 0784. 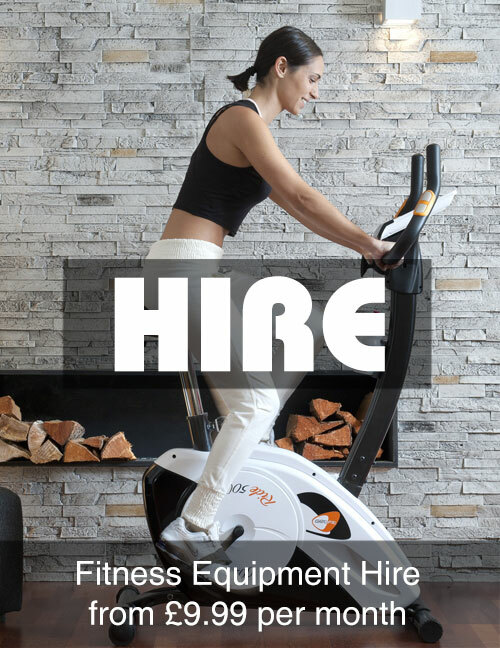 We will contact you a few days prior to your hire expiring and offer you the option of returning the equipment or extending your hire. We always work with our customers to reach a suitable day for returning our hire item(s). When returning the item at the end of the hire, please dismantle & repack the item as it was when it was delivered, this will ensure all our customers get the same high quality goods, and it also minimises the risk of damage in transit. Please ensure you are available on the day of collection so as to avoid a subsequent re-booking. Goods that are faulty can be exchanged with Fitness Store Direct within 7 days. If goods are faulty, we will pay the return courier cost and the replacement courier cost. If you have made an error, courier charges both directions are your responsibility. Please note that Fitness Store Direct accepts no responsibility for loss or damage occurring in transit. Goods are required to be returned in their original packaging or suitably packaged to prevent transportation damage.